Born on 10 October 1961 in Islington, London, England to Frank and Eileen Kemp, Martin attended Rotherfield Junior School. At 8 years old, his keen interest in acting took him to Anna Scher’s Children Drama Theatre, where he was first featured in different TV shows with his brother Gary. Growing up in North London, Martin attended Dame Alice Owen Secondary School, Islington. He had a remarkable stay in Dame Alice as his influence made a large photo of him and placed it at the school’s Wall of fame. When Martin left school, he went into printing while his brother remained with the Gentry band group. A remarkable turn took place in his life when Steve Dagger, the manager of his brother Gary’s band group presented to him the opportunity of replacing the band’s bass player. Being a smart kid who loved music, learning the bass was not difficult for him. Within three months, he mastered it and performed with the Gentry band for the first time at a college party. A little while after he joined the band, the band was renamed to Spandau Ballet and Kemp decided to leave his printing job to become a full-time member of the band. He joined the band when he was just 17 years old. The success story of Spandau Ballet went on with four of their featured albums making it to the UK top ten album chart. But then, following some serious disagreements on royalties, the band split up in the early 1990s. 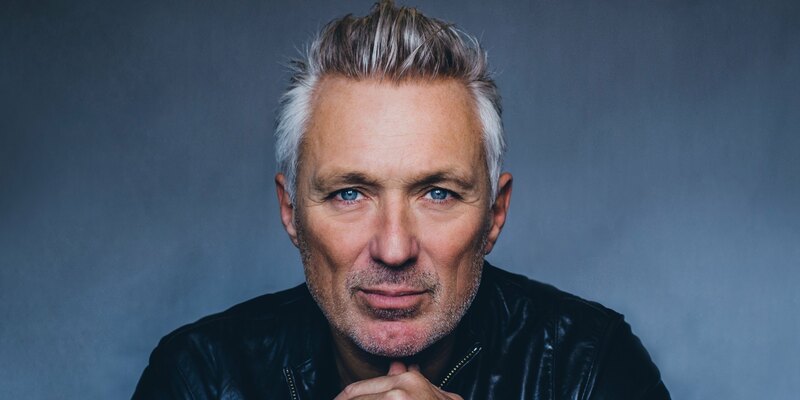 After the split, Martin Kemp returned to acting with his brother. He also featured in other television series like Waxwork 11: Lost In Tone (1992), and Embrace the Vampire (1994). In 1995, Kemp had surgery to remove two benign tumors that caused him controlled epilepsy. Thereafter, a protective metal plate was planted under his scalp. After the surgery, Martin took a break from acting and returned back to the United Kingdom. In 1998, he resumed acting and continued his popularity tussles. In view of the many years that he has been a part of the entertainment industry, thriving in the music and acting scenes, it shouldn’t surprise anyone that this fella has been able to accumulate quite a fortune for himself. Even as we are yet to substantiate this, it is believed that the total value of Martin Kemp’s wealth is around $4 million. 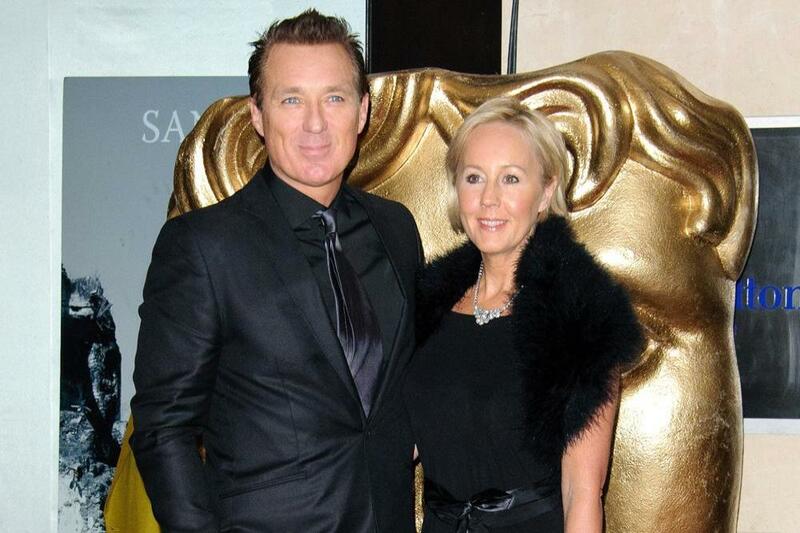 Martin Kemp is married to Shirlie Holiman. Born on 18 April 1962 in Bushey Heath, Hertfordshire, England, United Kingdom, Shirlie Holiman is an English former Singer for Wham! and a part of the short-lived duo Pepsi & Shirlie. While growing up, she wanted to become a horse riding instructor. However, after she was diagnosed with hay fever at 18, she accepted the request of her boyfriend Andrew Ridgely to come and dance for his band group which later became Wham. It was during her stay with Wham that she met George Michael and, it was through George Michael that she met her husband Martin Kemp. Michael was there during their first date. Martin and Shirlie later got married in 1988 at St Lucia, London. After Martin’s surgery, Holiman took a break from work to take care of her husband. When he got better, she went back to work, managing a music and entertainment business, Aegean. Roman Kemp, the only son of Martin Kemp was born on 28 January 1993 in London, England. The popular English singer George Michael was his godfather. He is a radio host and presenter at the renowned Capital Fm, an international radio network. He also worked as a social media correspondent at X FACTOR UK and The Hot Desk. At six, his dad taught him how to play the bass and he played bass as a member of the four-piece band group, Paradise Point. 1. George Michael who died on December 25th, 2018 was a long time family friend to the Kemps and was supposed to meet the Kemp on 26th December before he died. 2. Martin Kemp lost his parents in 2009. His dad Frank died of heart attack while his mom who was heartbroken after the death of her husband followed suit.